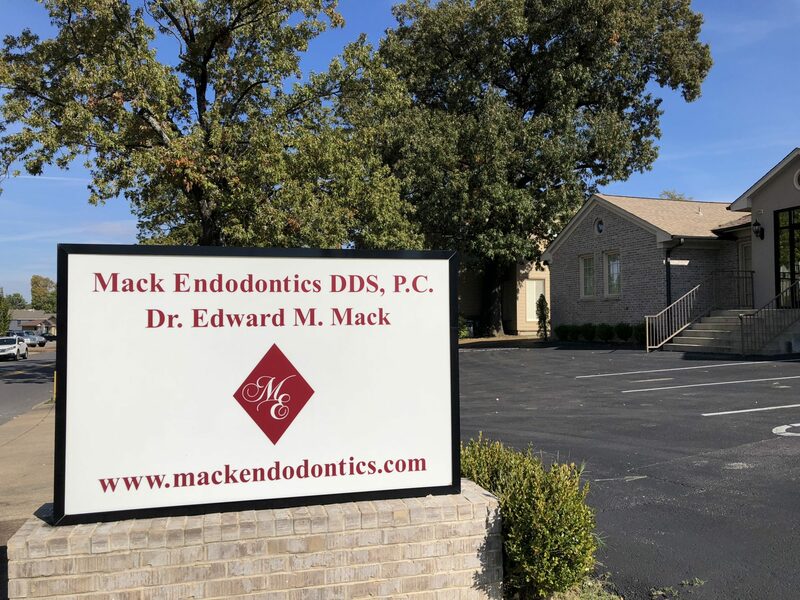 Thank you for your interest in Mack Endodontics, a dental practice dedicated exclusively to root canals and endodontic care. If you have been referred to Dr. Edward Mack, please call our office today to set up an appointment or get more information. 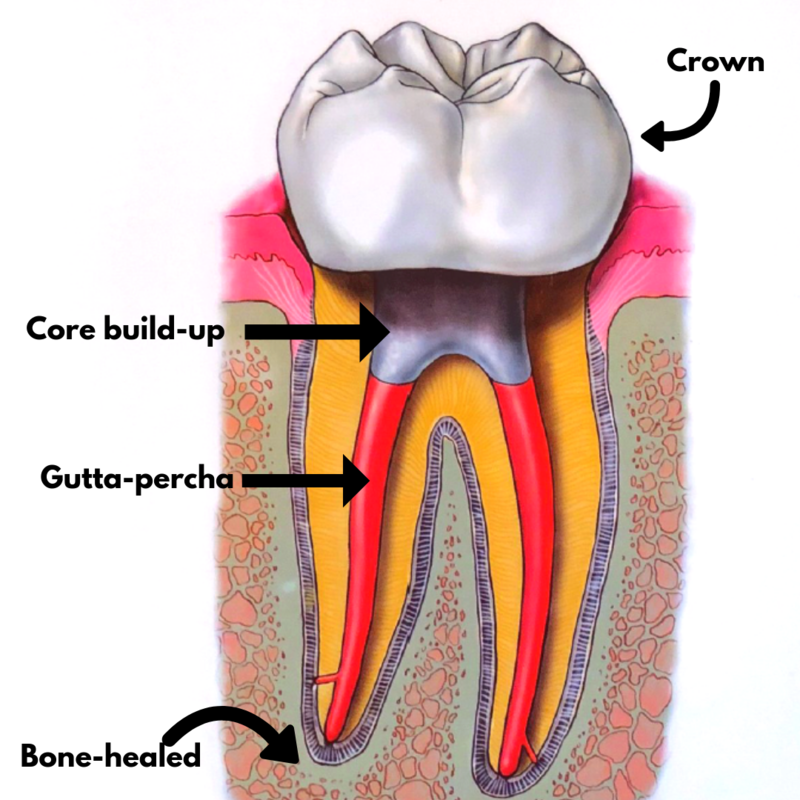 Endodontic treatment – also known as a root canal – treats the inside of the tooth. Treatment is necessary when the pulp becomes inflamed or infected. If pulp inflammation or infection is left untreated, it can cause pain or lead to an abscess.